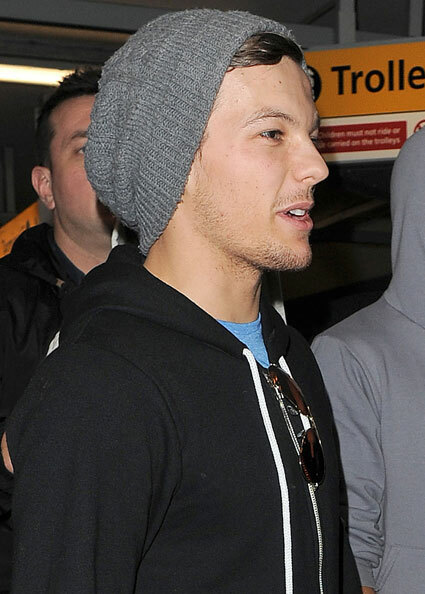 Louis was seen Departing London’s Heathrow Airport yesterday to get ready for One Direction’s US tour. So far there is only 1 photo of Louis, so hopefully more will pop up! Posted on May 17, 2012 May 17, 2012 Author admin Categories Candids, Gallery Updates No Comments on Candids Update! I have added candid photos from this month to the gallery, be sure to check them out! Is Louis trying to grow a beard? 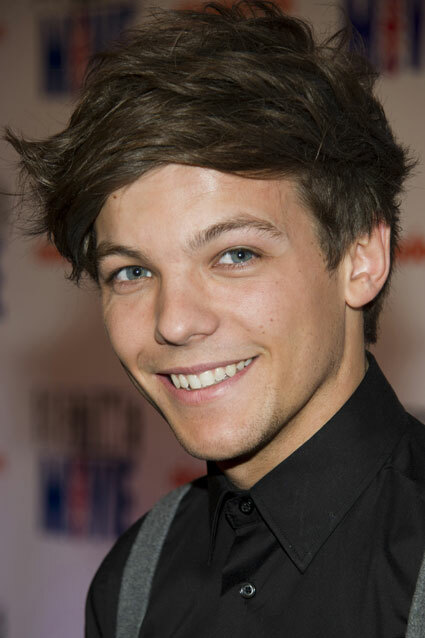 Posted on May 17, 2012 Author admin Categories Candids, Photos No Comments on Is Louis trying to grow a beard? 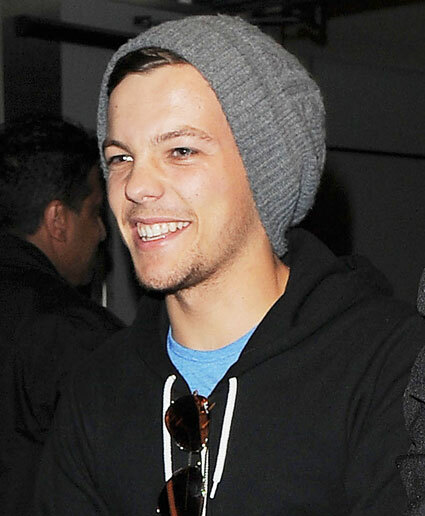 When Louis and the boys arrived back in the UK yesterday, he was spotted with just a little more facial hair than when he left. Do you think Louis is trying for a new, older, look? I quite like it, actually! One Direction arrived back in the UK from Sweden yesterday and the kingdom rejoiced! In the middle of all our celebrating though, we noticed this one very important thing; Louis Tomlinson has ever so slightly more facial hair than he had when he left. At least 1.5mm of growth, we’d say. Now, this leads us to the ultimate debate – do we prefer him fuzzy-faced or fluff-free? *Sigh*. Let’s consider all the facts. It looks like Louis hasn’t actually gone about ‘growing a beard,’ as they say, but merely ‘not had a shave on an overnight flight’ – which means that (contrary to our many comments on some of his hand gestures), Louis Tomlinson’s face-fuzz makes him ALL MAN. But then on the other hand, when he’s almost free of the face fluff, we can see more of his face (about 1cm² more), which is obviously worth it – and we do like a clean-cut fella every now and again. Oh, this debate will be raging on in our minds forevermore.